Weather not so nice today? It can be easy to feel restless when you’re spending the day indoors. Spend an afternoon organizing and adding personal touches to the rooms that your family enjoys the most. It can be a faster and more enjoyable task than you might think, if you are properly prepared. Consider purchasing affordable, decorative baskets to hold papers, toys, books and other items that can clutter your home. Once organized, you can add accent pillows and decorative accessories like lamps, throws and pictures to complete the look. Instead of making a trip to the movie theater, bring the movie theater home — complete with all the trimmings. Gather some of your favorite movies, snacks and candies for your own little film festival. Consider sticking to a theme, like a favorite actor, genre or era. This is a great way to spend time indoors with family and friends. Snack smart by looking for money-saving coupons. You can find great deals by downloading Dollar General digital coupons online at dollargeneral.com/coupons or through the Dollar General mobile app for smartphones. Digital coupons are an easy way to save on favorite items. Spend a relaxing afternoon checking off books on your “must read” list. Set up a quiet, comfortable space for reading and be sure to leave your smartphone in another room, so you won’t be tempted by interruptions. 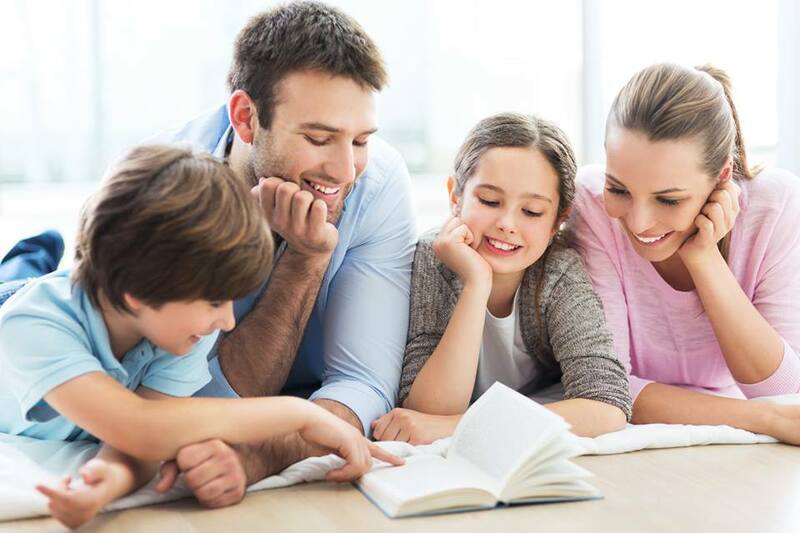 Make it a group activity by creating reading challenges between those in your family or even joining a book club. Whether curled up with a book or hosting friends for a movie extravaganza, never underestimate the fun you can have indoors.